There are several ways to halt a foreclosure in Virginia. The best way is, of course, by agreement with the lender who agrees to modify the loan or provide more time to bring the payments current. Generally, agreements such as this are reached before the property goes into foreclosure. 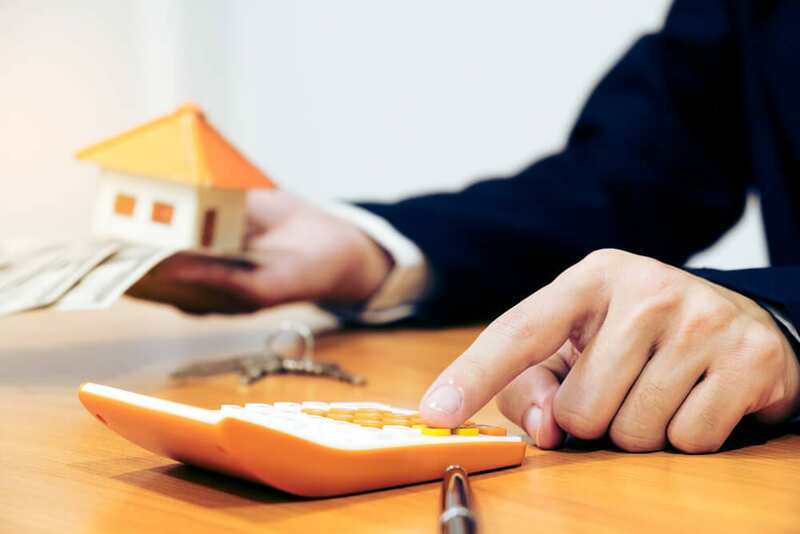 Once the property is in foreclosure, even if the lender is telling you that they are processing your loan modification, the likelihood of a successful modification is extremely low. Additionally, many unfortunate homeowners have lost their homes by waiting until the clock ran out only to have the lender tell them the day prior to the sale that the modification has been denied. Do not wait. Once you have received notice that the loan is in foreclosure contact Merna Law immediately. A sure fire way of halting a foreclosure sale is also to file a bankruptcy, whether it is a Chapter 7 or a Chapter 13. A Chapter 13 bankruptcy can help you stop the sale, reorganize the amount you are behind and set up a payment plan to catch the property up. It will also help restructure your other debt to improve your cash flow. You may also be able to successfully apply for a modification once again during the Chapter 13 process. Despite a lot of misinformation, bankruptcy will often help individuals credit score dramatically.